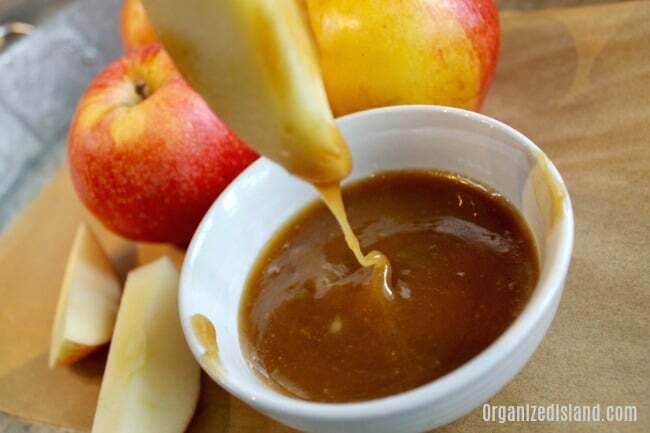 This Easy Caramel Sauce is perfect when you want a Caramel apple dip or a tasty, rich topping for ice cream or other fall desserts. Can we just talk about awesome Fall is? I am just loving the beautiful sunrises and sunsets this season. I am beginning to fell like fall is my new favorite season. Summer is a close second, but after sipping pumpkin lattes and enjoying the cool, crisp air and football, I have to say that I am in heaven. Now if it was just cool enough to wear a sweater…. we are not quite there yet, but I know it is coming. 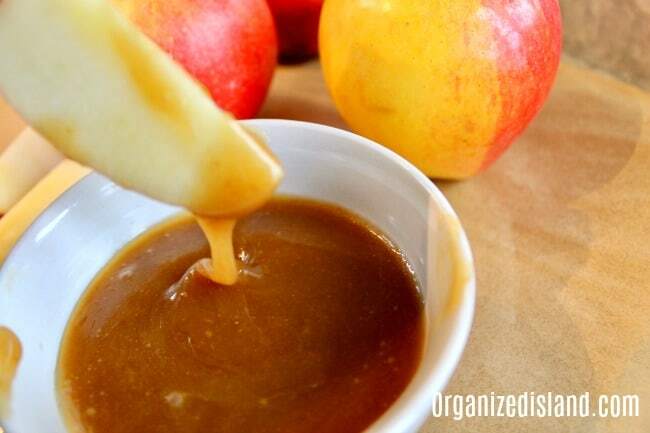 Today I wanted to share with you a really easy method on how to make caramel for apples from scratch. 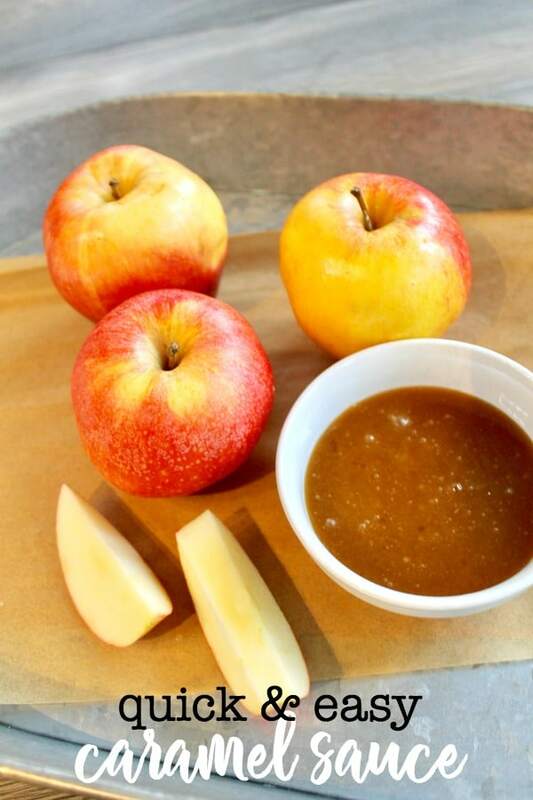 Caramel and apples just go together any time of year and I recently made this sauce for a snack the other evening. We have been watching a lot of football (and baseball recently) and there always has to be TV snacks. Fruit is always a good idea and sometimes it just needs a little sidekick to really elevate it. This caramel sauce also makes a good glaze to pour over bread that are so popular this time of year. It is also good on ice cream and brownie sundaes, just sayin’! Simple Caramel Apple Cupcakes – These simple Caramel Apple Cupcakes are made from a mix. But you don’t have to tell! Salted Caramel Pecan Bars – a wonderful treat that is a cross between a cookie and a blondie, but better! Caramel Custard Flan Cupcakes – A tasty mini flan in a cupcake form! To make it richer quicker, substitute evaporated milk for regular milk. I would not recommend making this ahead of time, but if you do, keep refrigerated and warm up in the microwave to serve. 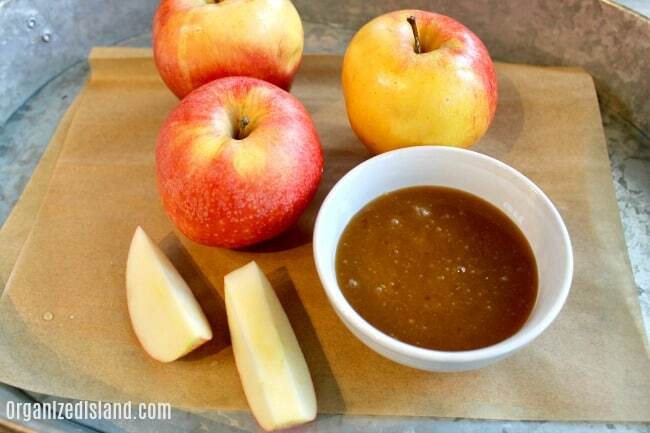 In just minutes you will have a nice caramel sauce for dipping those apple slices. In a sauce pan over medium heat, add brown sugar, butter, and milk to a soft boil. Cook another 2-3 minutes until thickened. Add vanilla extract and combine. Great with apples, pears and other fresh fruit. It is also great on ice cream and brownie desserts. I am getting hungry just saying that! Dessert for one has never been more delicious and easy. 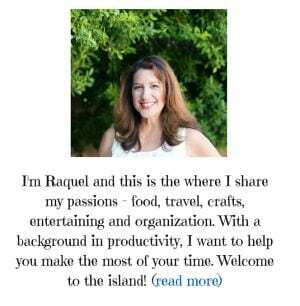 For more easy recipes, tips and crafts please follow me on Facebook and sign up for our weekly newsletter. Four ingredients for that kind of magic? Sign me up. I think there is absolutely nothing better than a simple caramel sauce and the freshly picked apples that we got last weekend at the Orchard. I love caramel sauce, I didn’t realize it was so simple. I guess I never really thought about it. Thank you for sharing. 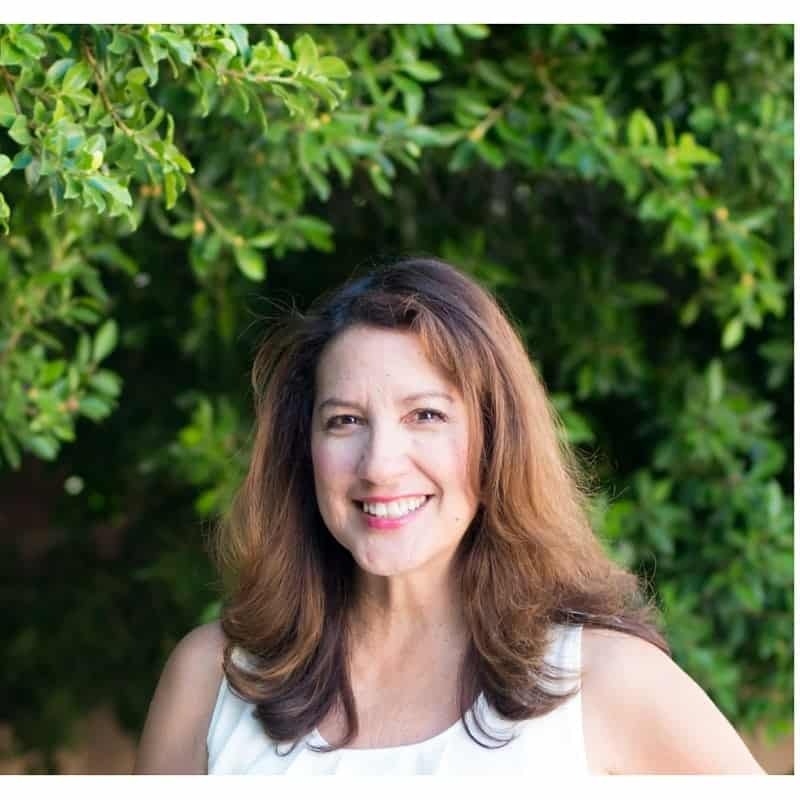 Thank you Sonia – it is super easy and you won’t need to buy caramel sauce ever again.